The lifestyle of the super-rich with exclusive luxury items has always fascinated me. 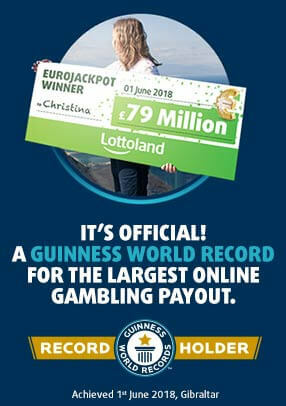 This is one of the reasons why I’m an avid lotto player and blogger as well. In my articles I take a look at the multi million jackpots, the winners and go behind the scene for the latest news and gossip.